Vegan and vegetarian are the most debated lifestyles/diets at the current moment. All of us have at least one friend recommending us to make the “big change” in our lives by showing us the numerous benefits of a meat-free lifestyle. 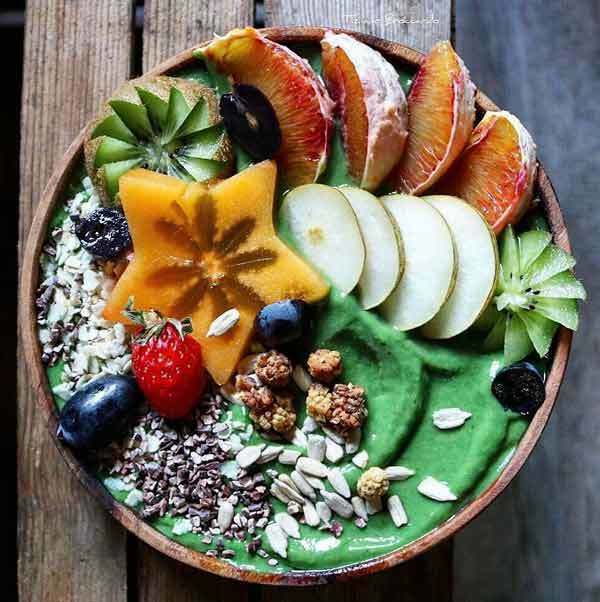 Before you make that “jump” and change your life, or even think to try it, you need to understand what it involves, what are the differences between vegan and vegetarian diets and, of course, find out which one suits your needs. Both vegans and vegetarians eliminate all animal products from their diet. While some of the vegetarians have a tolerance for dairy and eggs, if dieter wishes to consume them, vegans do not consume them and avoid even products made out of gelatin (which, if you did not know, comes out off animal bones and hooves). Vegetarians mostly choose their diet according to their health needs while vegans have stronger political beliefs regarding their food and products they use, even avoiding to use leather or fur products. 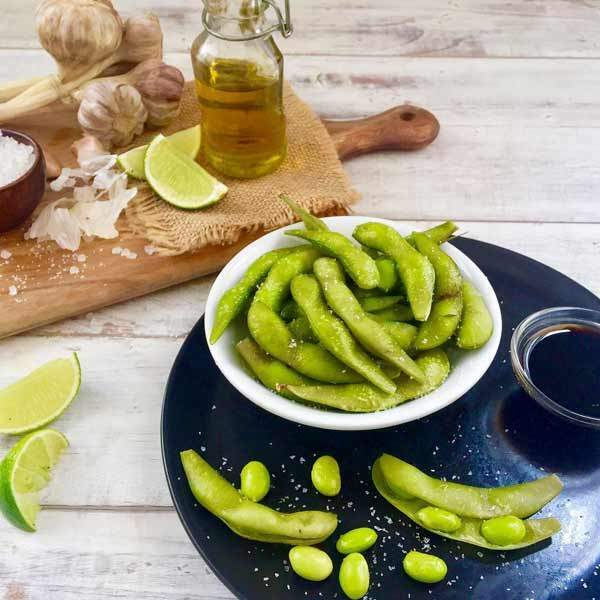 Once you have decided which diet is the most suitable for you, the next step is to gradually eliminate meat out of your diet and make sure you get enough protein from the food you eat. Do not fall into the trap most meat-free eaters do, by replacing animal-sourced products with processed foods, as these products do not have the same nutritional value and might make dieter feel hungrier or even grumpier. Before you set up a dietary plan, keep in mind that women need 46 grams of protein per day while men need about 56. You can use any of the recommendations below to reach that daily target. Green peas are an excellent protein source, one cup containing 7,9 grams of protein (the same as one cup of milk). 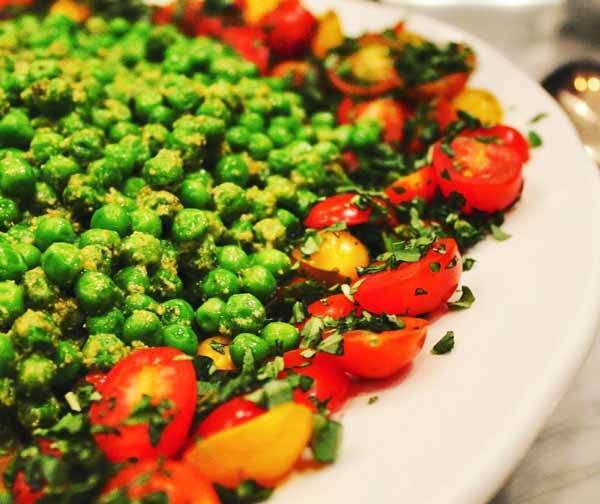 You can serve green peas either as a side dish or by blending them into a pesto. 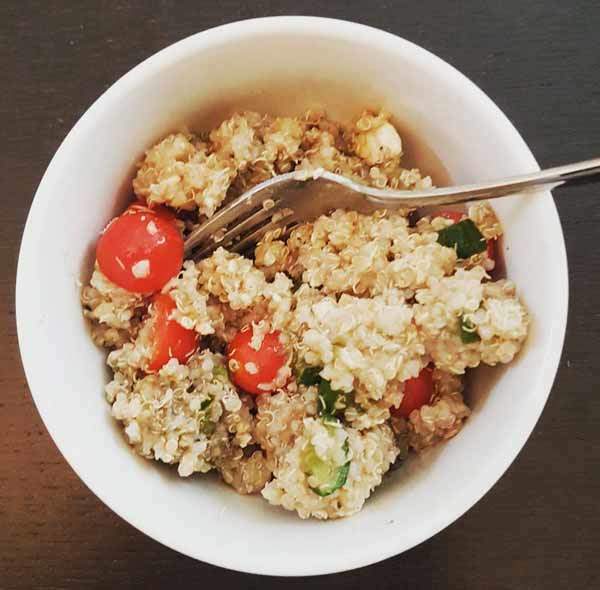 Quinoa is a great seed (pseudo-cereal) containing over 8 grams of protein per cup and supplying the body with all amino acids critical in the growth and repair process (obviously doing wonders for children and elderly). It’s also a perfect gluten free source of iron, phosphorous and calcium. 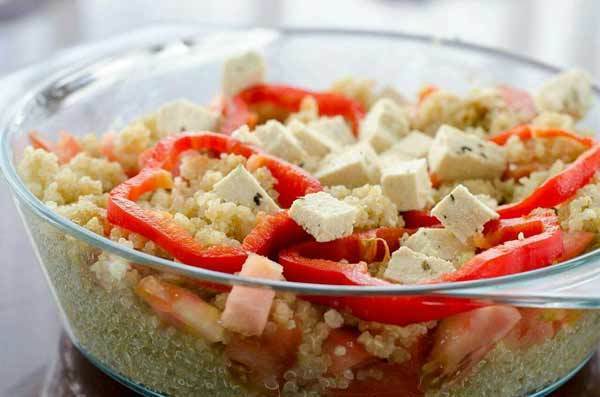 Believe it or not, quinoa is incredibly easy to cook and can not only be a basic compound for foods but complements itself with many ingredients when added to soups, vegetarian chili or even just added to a salad. 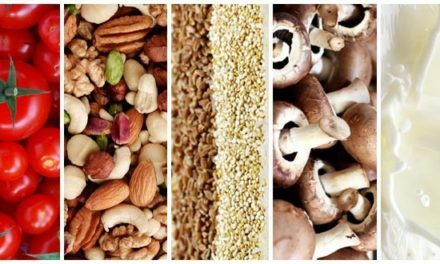 Although high in calories, all nuts are valuable sources of healthy fats and protein. Given the fact that they can contain 5 to 6 grams of protein per cup while at the same time some of them (cashews, pistachio or almonds) provide you with almost 160 calories in that same cup, we recommend choosing dry roasted or raw varieties of nuts. 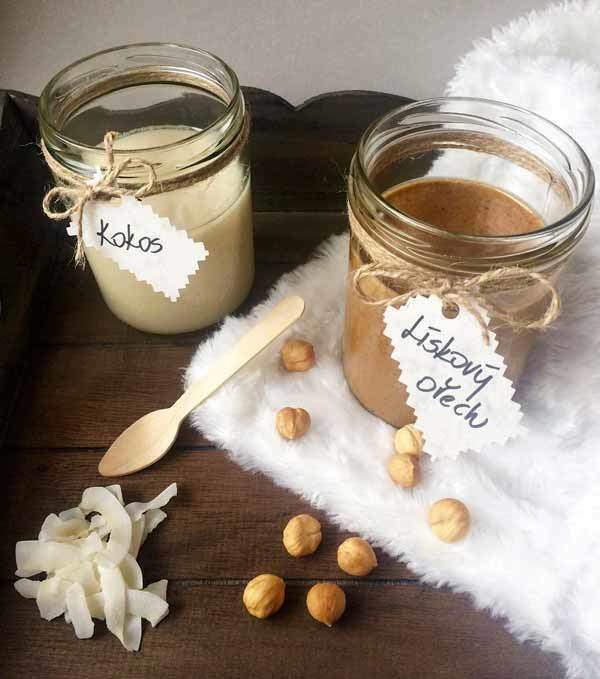 Peanut or almond butter are excellent sources of protein just as long as you make sure to purchase the varieties with no additional compounds. 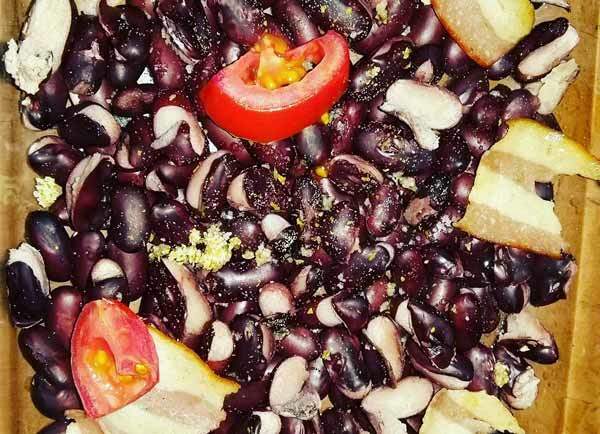 Beans are a must in a diet, both due to the high protein content and to their very low glycemic index. For one cup of kidney beans, for example, you will get approximately 13 grams of protein. 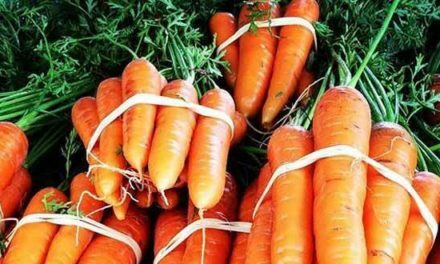 They do not lose their nutritional value if they are canned so if you do not find the time to prepare them (soak them overnight or pre-boil them before cooking) you can easily get some of the shelves at the supermarket. They are also easy to cook, and you will find millions of vegan or vegetarian recipes online if you are stuck and don’t have the inspiration. Chickpeas can help you get to satisfy your daily need of protein as 100 grams of them will give you approximately 19 grams of protein. Eating them directly is not the tastiest option so we recommend preparing them into a hummus which you can use as a dip, salad topper or even side dish. If you are a new vegan or vegetarian dieter, then tempeh is a quite new term for you as it is most commonly known as an excellent meat replacer. For 100 grams of tempeh, you will get 19 grams of protein. Tofu, on the other hand, although is a widely known vegetarian food and the most common meat substituent, has a nutritional composition very low protein giving you 8 grams of protein for 100 grams of eaten tofu. Hemp seeds can be bought from health food stores or online and have no psychoactive effect nor are they forbidden. They contain a big amount of protein serving dieter with up to 23 grams of protein in 100 grams serving. You can add the seeds to pestos, smoothies or baked goods or you can even try the hemp milk which is lower in calories than skim milk. Edamames are soybeans which are picked before they ripen and then boiled or steamed. They contain 11 grams of protein for 100 grams of product and can be consumed either as a side dish or snack between meals as cooking a main dish from them is quite hard. Chia seeds are seen as “gold” by vegans and vegetarians, and it’s not at all because of the price. These seeds provide about 16 grams of protein for 100 grams of serving. They are a high source of Omega 3 fatty acids and contain more fiber than nuts while at the same time providing a great amount of zinc, calcium, antioxidants, and iron. 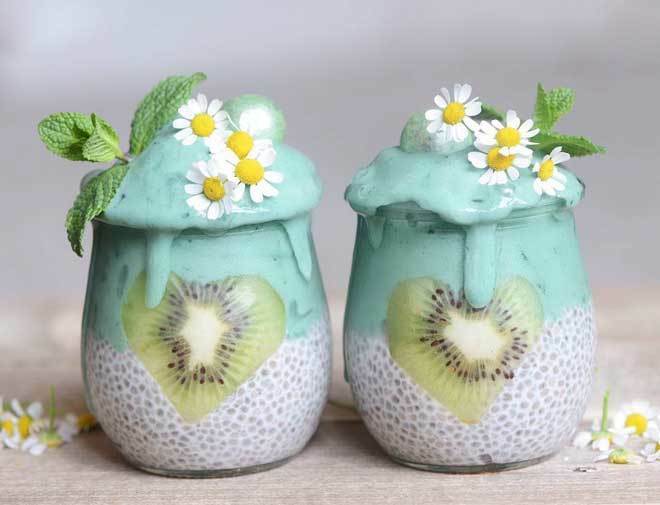 There are numerous ways to consume chia seeds as once combined with a liquid (water or any milk) they form a goopy gel. 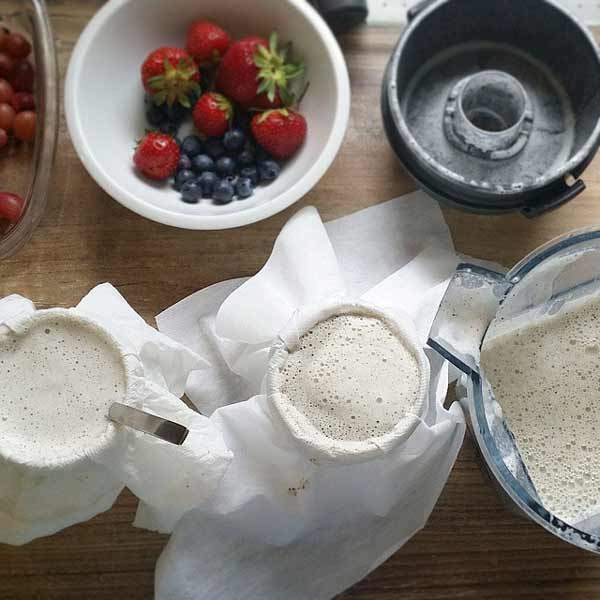 This makes them the perfect substitute for eggs in vegan baking and perfect for smoothies or healthy puddings. You can also sprinkle them on salads or eat them with yogurt or oatmeal. Sunflower seeds can boost your daily protein intake fast as for 100 grams of product your body receives 21 grams of protein. They also have a significant effect in lowering your cholesterol and help calm you down due to the magnesium input. Sesame seeds, as well as poppy seeds, give one about 18 grams of protein for 100 grams serving. They are great both in salads and in sweets and have been used in hundreds of recipes for thousands of years. Seitan is made from seasoned wheat gluten and is a very popular meat substitute. It contains 24 grams of protein for 100 grams of cooked product. You can cook Seitan in many ways as it is the vegetarian “roast beef.” Don’t hesitate to toss it in a stir-fry, grill it or slice it and mix it with vegetables and seasoning. 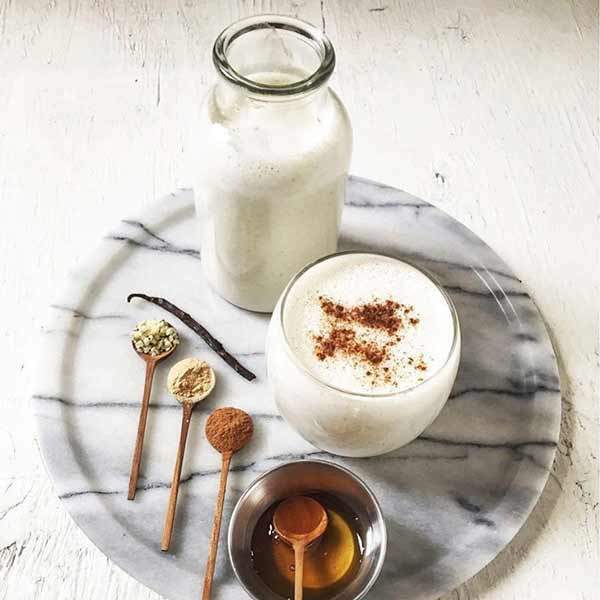 Non-diary milk as soy milk does not contain a very high amount of protein, adding up for up to 3 to 4 grams of proteins out of 100 grams of product, it is more valuable as an additional compound in the vegan or vegetarian recipes. When choosing which type of milk you would like to purchase you need to make sure it is organic to avoid pesticides and herbicides. 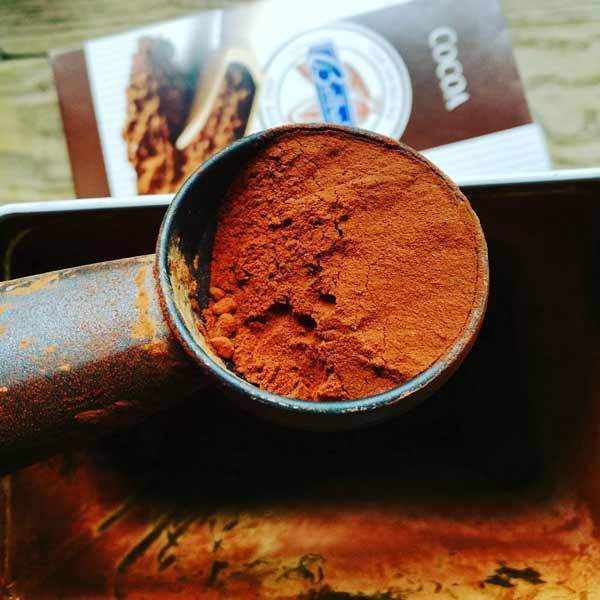 Many of you might not know that cocoa is an excellent source of protein and contains up to 20 grams of protein for 100 grams of compound. 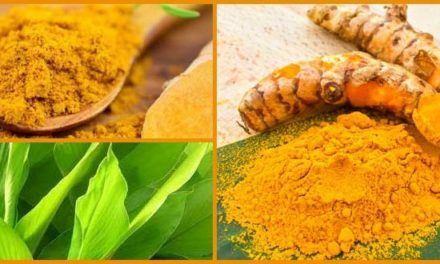 Although the powder is bitter if consumed on its own, it is very useful in creating perfect, healthy deserts if combined with almond milk and calorie-free sweeteners. Buckwheat is, contrary to what many think, not a type of wheat. It is a fruit seed related to rhubarb and sorrel. 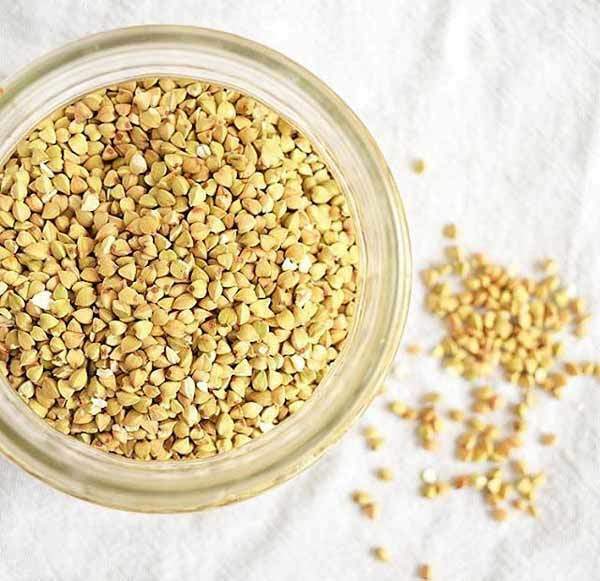 The best alternative to grains for people who are intolerant to protein glutens, buckwheat brings a total of 13 grams of protein to the human body, after consuming 100 grams of product. In the Japanese culture, it is used to make noodles called soba while in other cultures it is either ground into flour or cooked as they are. You can use buckwheat to make gluten free pancakes or bread. Microprotein (Quorn) is, just as it sounds, an artificially produced compound sold under the name of “Quorn.” It is obtained by growing particular types of fungus in vats and transforming them into meat substituent and contains 13 grams of protein for half of cup of serving. One in 146 000 individuals who consume it experiences adverse reactions. 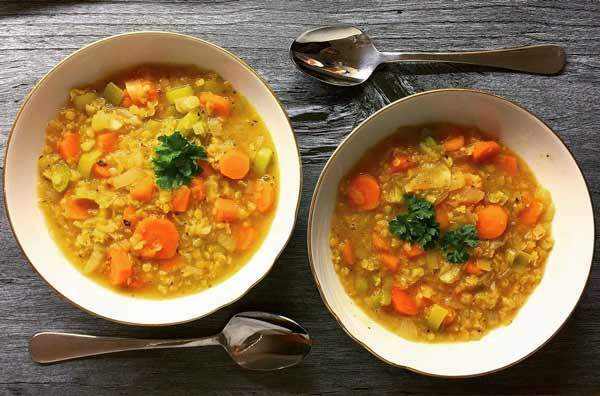 Lentils should be a primary food in one’s diet, and if you do not eat it on a regular basis, you should reconsider. They have approximately 26 grams of protein for 100 grams of the product, but at the same time, in the same serving, they provide you with the entire quantity of fiber you need in a day. You can eat lentils either as a side dish, mashed up as patties, you can add them to soups or even into chili. Popeye might not have been a vegan or vegetarian, but he sure did like his spinach and the powers it gave him. 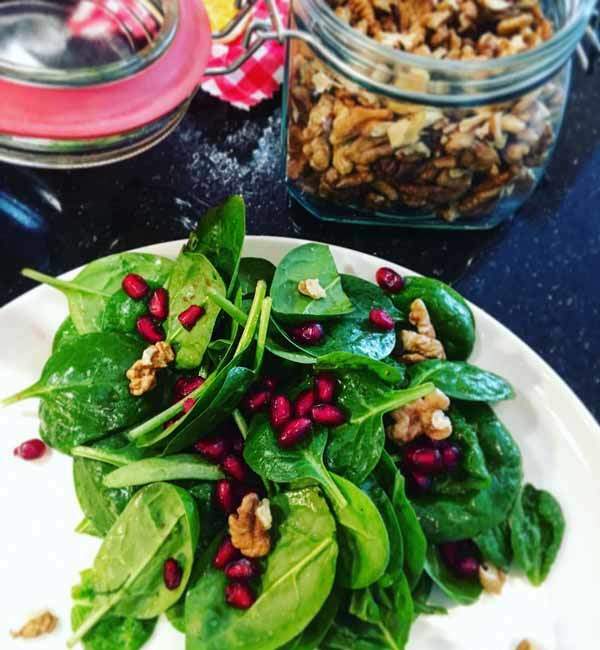 You can use spinach to give you the energy you need through the day as spinach provides a sufficient amount of proteins, having 3 grams of protein for 100 grams of serving, but also containing calcium, magnesium, potassium, Vitamin A, and folate. You can eat spinach raw or cooked and incorporate it in soups, pasta or casseroles. There are even vegetarian pizza recipes on which spinach is a great asset and protein source, or you can make a spinach dip. 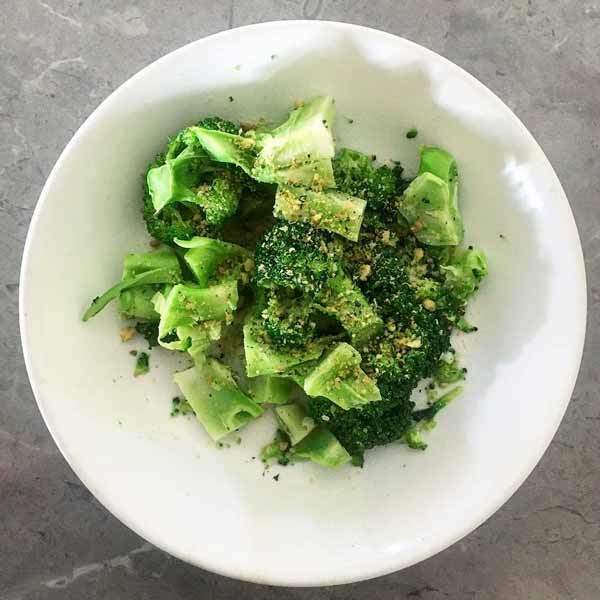 You can use both fresh and frozen broccoli without having second doubts and either cook them as a side dish, add them to soups, veggie casseroles or chili. 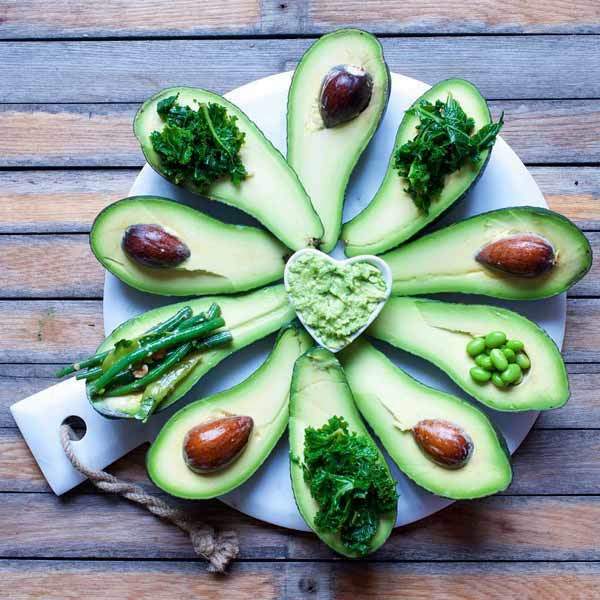 Asides from being a great polyunsaturated and monounsaturated fats source and having a higher amount of potassium than a banana, avocado is a good protein source also. It can give you 2 grams of protein from 100 grams of serving and are a great adding to salads, dressings for pasta; you can stuff them or even grill them. Just as broccoli or avocado, kale does not have enough protein to provide with the daily necessary. It does, however, contain a decent amount (4.5 grams for 100 grams of serving) and, once combined with other high-protein vegetarian or vegan sources, can help you satisfy that need while providing at the same time a good amount of fiber. 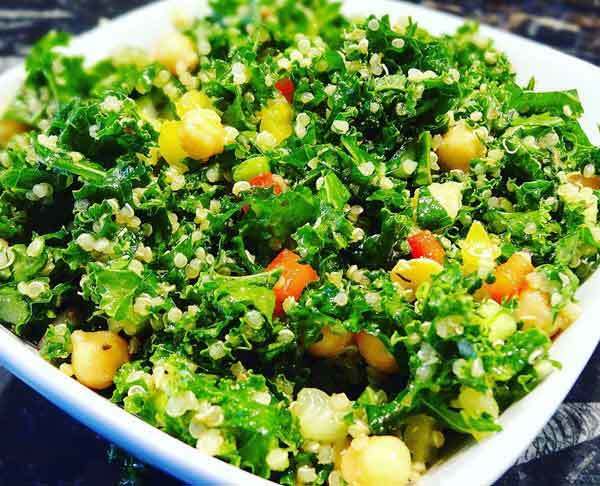 There are many ways you can incorporate kale in your diet as the number of recipes available is endless. Keep in mind you can use kale to create kale chips by baking the leaves and seasoning them. Choosing a meat-free lifestyle is not an easy step and maintaining it is even harder. Make sure you analyze your body’s needs by consulting a physician and consider those needs before choosing a vegan or vegetarian diet. 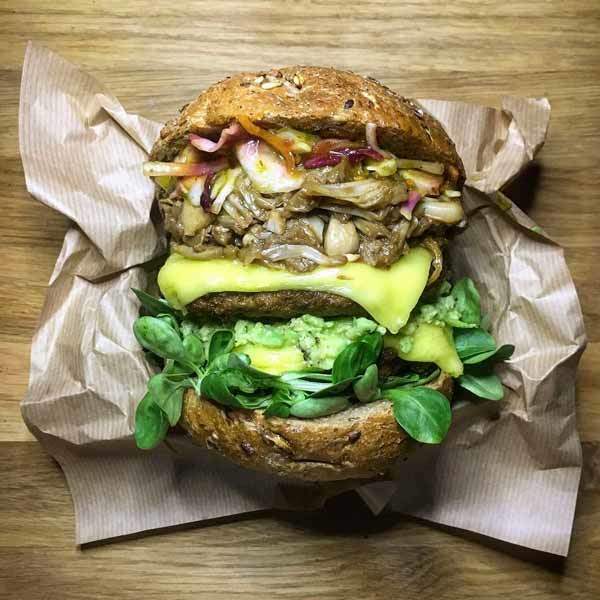 Try to gradually eliminate meat and animal sourced food from your daily diet and replace them with the appropriate substitute to avoid a health “shock.” You can try to start your diet as a lacto-ovo vegetarian and quickly make changes in time if you feel it is possible. Do not ignore your body’s protein need in the process. Proteins are necessary to build and repair tissue, generate enzymes, hormones and body chemicals. Not ingesting the right amount of proteins can lead to muscle degeneration, kwashiorkor (a form of malnutrition), swelling or even edema. 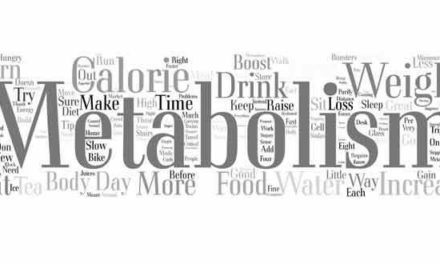 Feel free to mix any of the ingredients mentioned above to create a perfect diet. 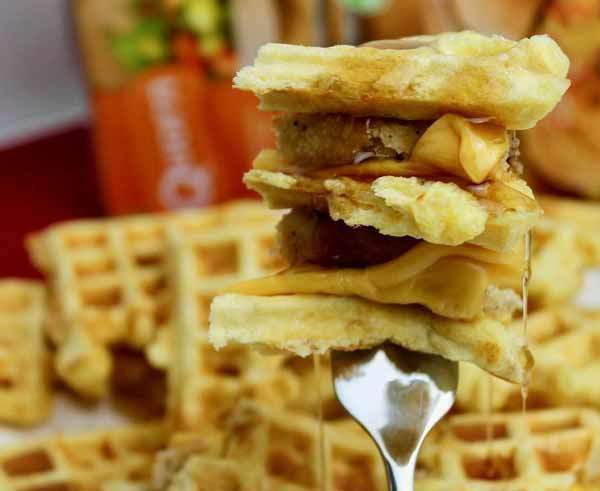 There are endless possibilities to combine them and create a suitable breakfast, lunch or dinner and all you need is a little imagination (or a nearby internet connection). Our last and most important advice is to get as documented as possible regarding the possibilities you have. Don’t let an unexpected dinner or lunch catch you unprepared. 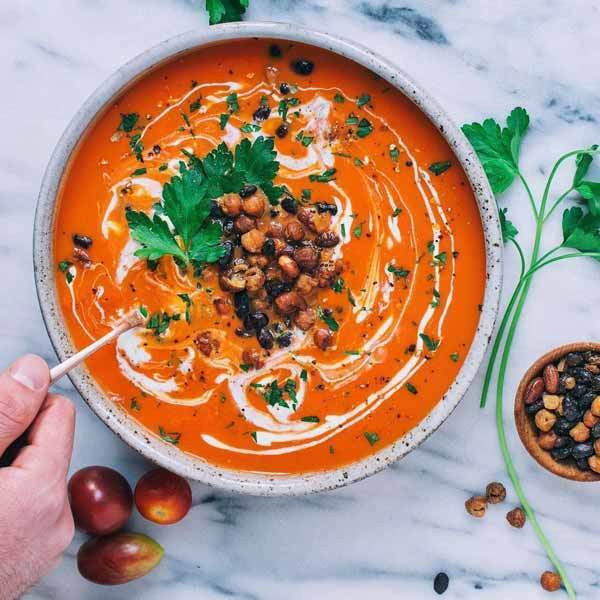 Learn to combine common vegetarian foods, found in most restaurants, to get the best nutritional intake you can when options are not that many. I am curious to know why you mention that 1 in 146,000 people have a reaction to quorn, but don’t mention it in any of the other foods such as peanuts where it is much more common? Didn’t have any reason in particular to mention the incidence of quorn adverse reactions in people, we just found this information helpful. As for the peanuts allergy occurrence, you are right, it’s one of the most dangerous food allergies and as this article pointed out https://www.webmd.com/allergies/news/20100514/peanut-allergies-in-kids-on-the-rise#1 – it’s currently affecting 1.4% of the population in the United States, triple the 0.4-0.6% rate found in the initial 1997 study. Peanuts are not currently being discussed here but if you would like to know more about the possible side effects for any of the ingredients used in our food list we’ll gladly answer your questions or even update our article.